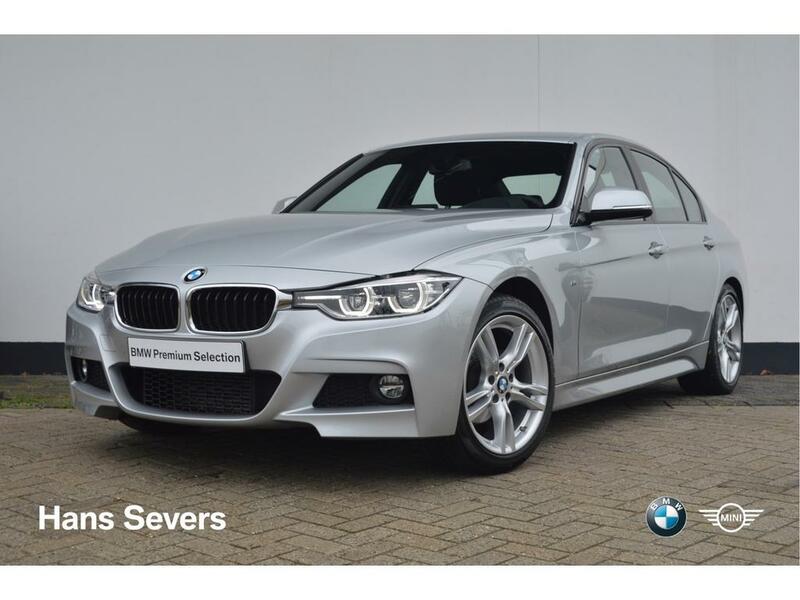 230i Executive Sport Line Aut. 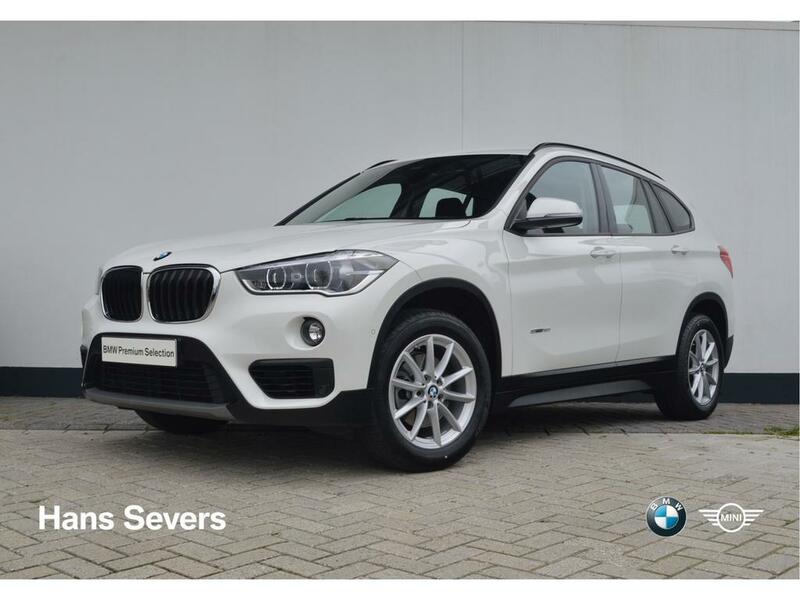 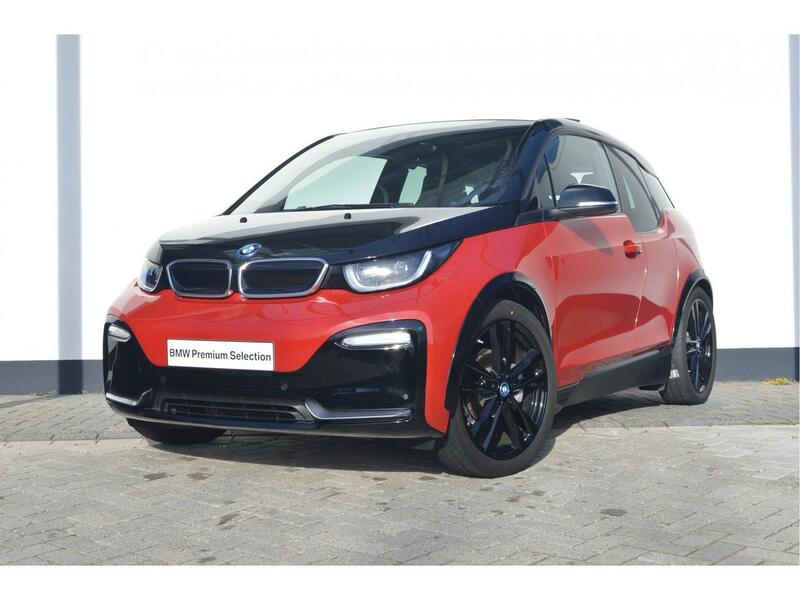 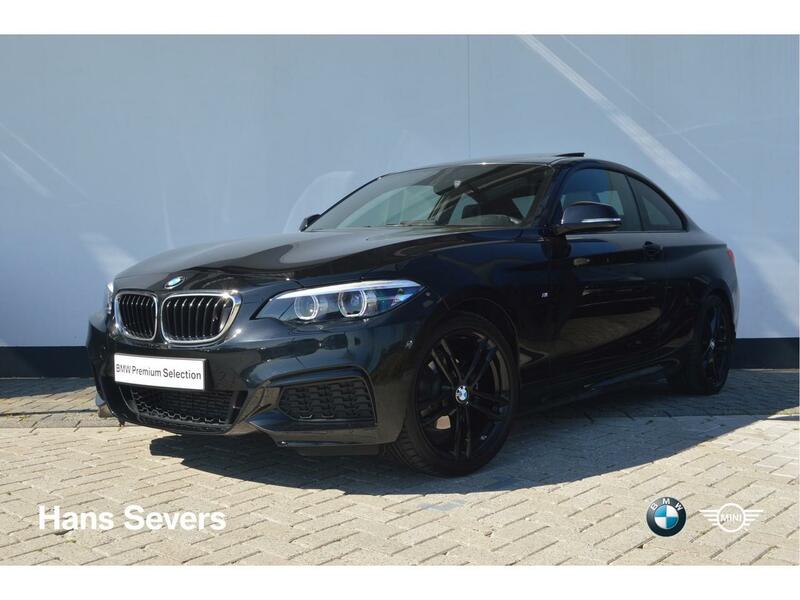 5-deurs 118i Executive Edition M Sport Shadow Aut. 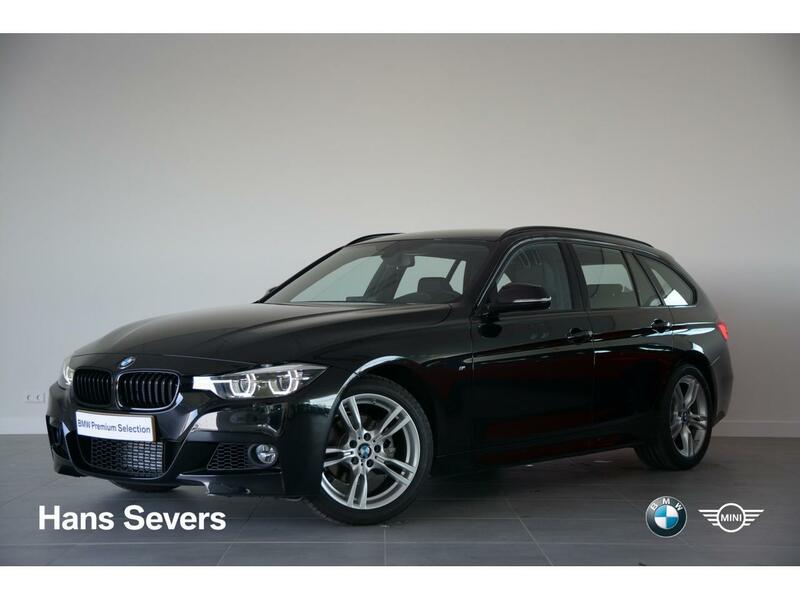 218i Executive Sport Line Aut. 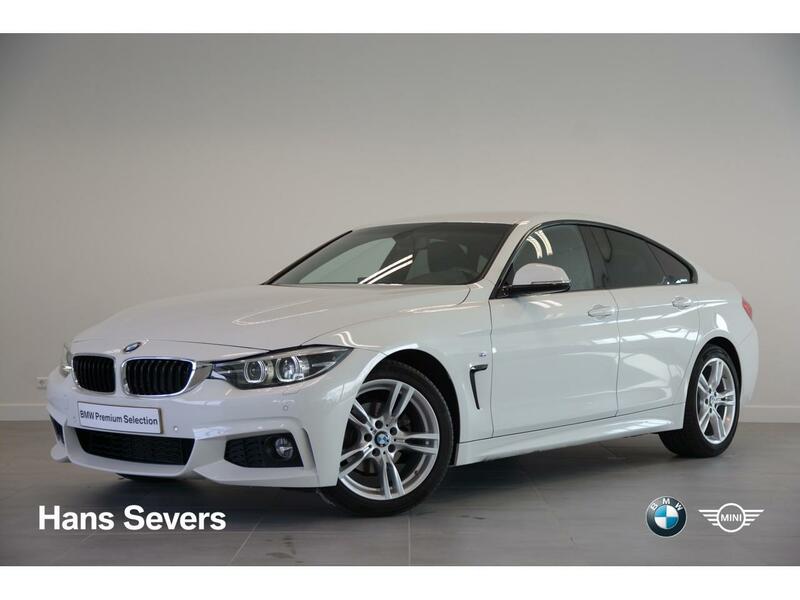 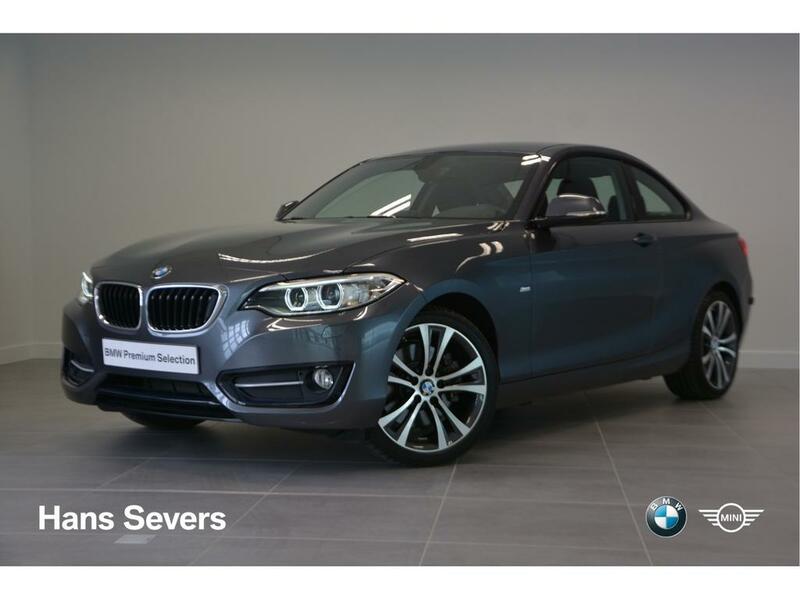 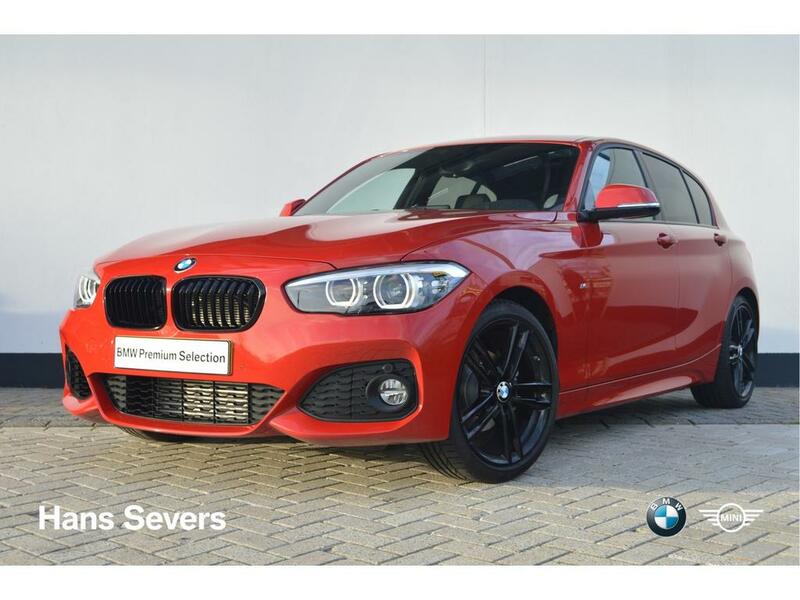 Gran Coupé 420i High Executive M Sportpakket Aut. 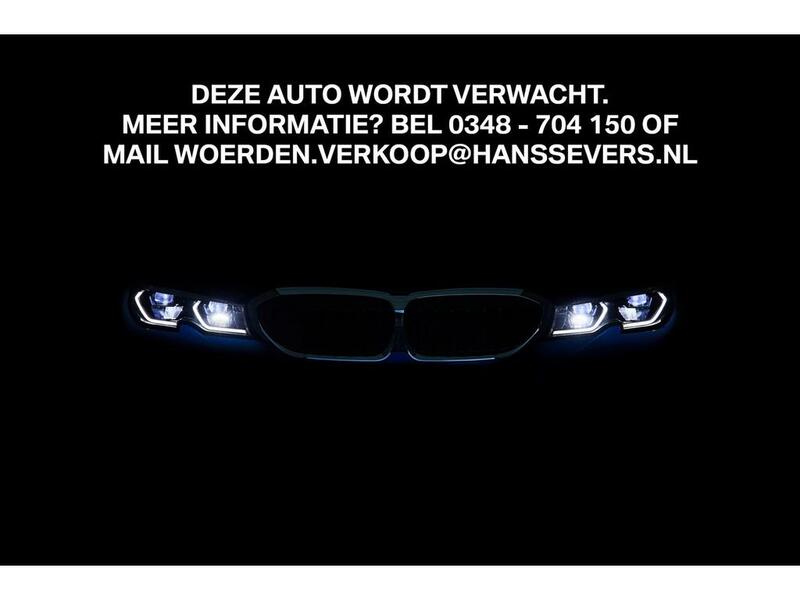 Touring 318i Executive Edition M Sport Shadow Aut. 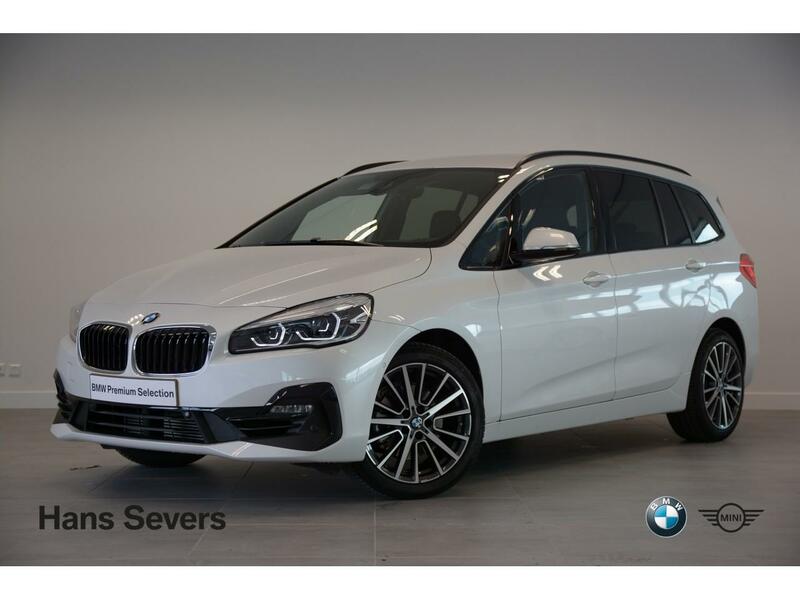 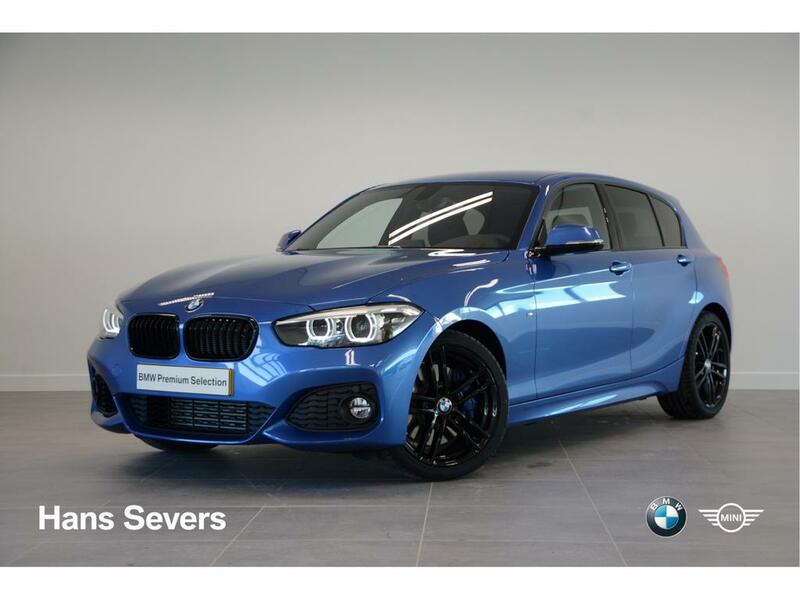 218i High Executive Sport Line Aut.